Information on Buddhist Monks AS These notes cover the influence of the Eightfold Path on monks and nuns. They also focus on the differences between Theraveda and Tibetan monks and nuns. 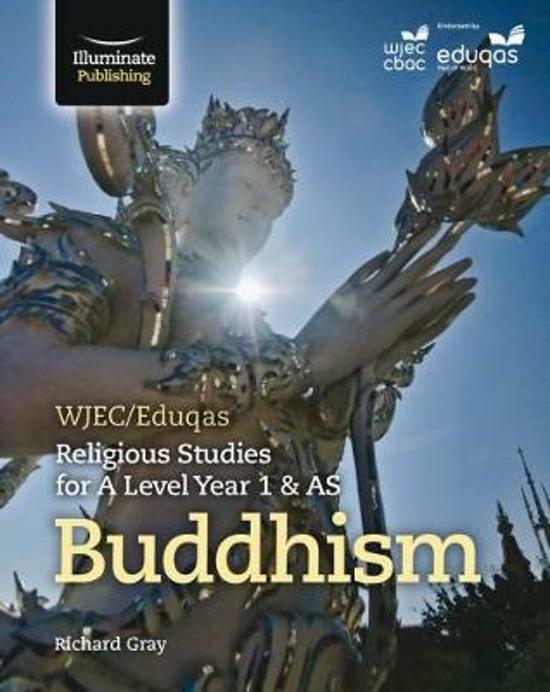 These notes are ideal for those who are studying WJEC AS Religious Studies, Buddhism option and are looking for a clear and concise way to revise.